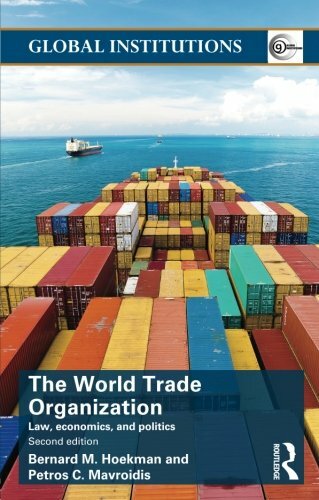 9781138823136 | 2 edition (Routledge, October 13, 2015), cover price $135.00 | About this edition: The World Trade Organization (WTO) is one of the most important international organizations in existence today. 9781138823150, titled "The World Trade Organization: Law, Economics, and Politics" | 2 edition (Routledge, October 16, 2015), cover price $33.99 | About this edition: The World Trade Organization (WTO) is one of the most important international organizations in existence today. 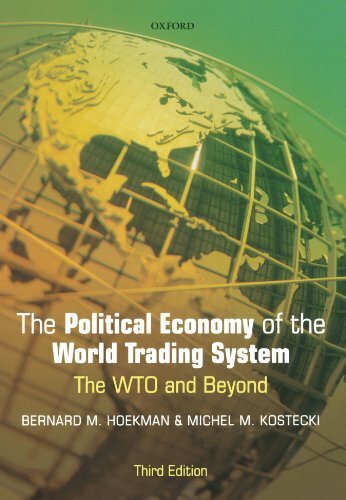 9780199553778, titled "The Political Economy of the World Trading System: The WTO and Beyond" | 3 edition (Oxford Univ Pr, January 18, 2010), cover price $53.00 | About this edition: The Political Economy of the World Trading System is a comprehensive textbook account of the economics, institutional mechanics and politics of the world trading system. 'Assesses the impact of reformed trade policies on the poorest of the poor from a spectrum of poor nations across different regions. Provides guidelines regarding the likely impacts of a global trade reform, utilizing a methodology that combines information to capture effects at the macro level and in individual households'--Provided by publisher. 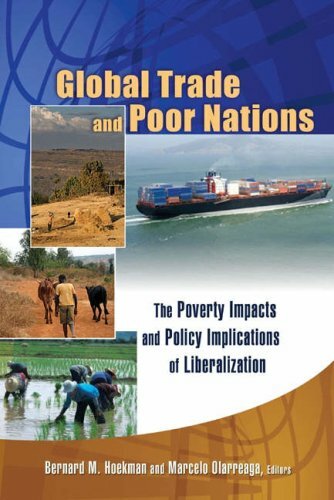 9780815736714 | Brookings Inst Pr, May 30, 2007, cover price $28.95 | About this edition: 'Assesses the impact of reformed trade policies on the poorest of the poor from a spectrum of poor nations across different regions. 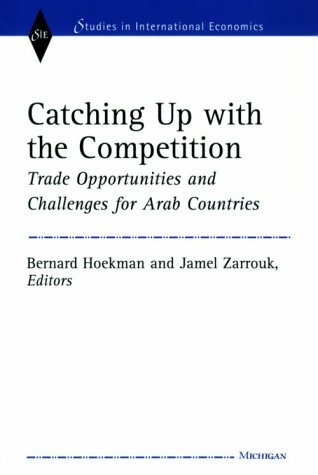 9780472111541 | Univ of Michigan Pr, June 1, 2000, cover price $90.00 | About this edition: At a time when countries in the Middle East and North Africa (MENA) are joining the World Trade Organization, the lack of an economically sound analysis of trade policies in the region is especially notable.